Want $200,000,000? Of course you do. And financing a $200 Million Studio Feature film is absolutely not difficult when you apply common-sense and use the very simple (see below) Hollywood Financing Formula. Be patient, give me 3-minutes and you’ll understand. 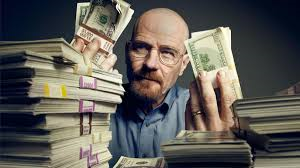 Simple Point: Financing a Studio Feature Film, especially Mega-Budgets, is not difficult when you understand the Financing Formula. (A) “SCRIPTING FORMULA” of “50 Scenes, 1 A-Story & 3 B Stories”. (I) Etc… and obviously there must be a FINANCING FORMULA… and actually there are four each contingent on the amount of your project’s budget. 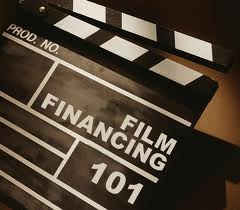 For this post I will explain the $200 Million Financing Formula or how to Produce a Mega-Budget Feature Film. 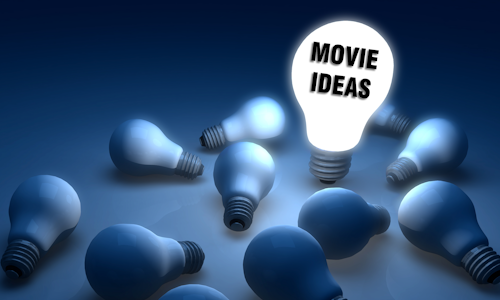 Back to the simple formula of how to secure $200,000,000 to make your feature film. But you have to adhere to the Hollywood adage of “First make a Film then make a Deal”. Huh? “First make a Film, then make a Deal?” You say. Yep! “First Make a Film, then make a Deal”! Most, if not everyone, when they come to Hollywood want to start at the top and somehow scrounges up a script and find some out-of-work actors and slaps on a budget. Then they start Ubering around town trying to get meetings. And, every studio exec, if they get a meeting, is going to tell them the same thing, “You’re trying to make a deal, to get money, to make a film”. You reply again with “Huh”. And they then state, “First make a Film, then you’ll make deals”. Here’s what they’re trying to tell you. Hollywood is a marketing machine and you, when starting, ARE-NOT-MARKETABLE. You must become marketable and to become marketable it is advisable to drop the budget, start at a much lower level, stop thinking that you’re a Hollywood Dealmaker, and make a feature film, usually at a Micro-Budget, and have it become slightly successful viz-a-viz the festival circuit… you are now a proven “cine artiste” and marketable. This is just “common sense”. Back to the Financing Formula. You, first make a $20,000,000 feature. Simple, you first make a $2,000,000 feature. Simple, you first make a $200,000 feature. Simple, you first make a $20,000 feature. Simple….You GET-A-GODDAM-JOB (forgive my language) at Starbucks or Uber or Ralph’s and save money. Then, after the $200 Million Feature is a success… change the world. LAUNCH YOUR CAREER… Why Wait? I am interested in getting more information on screenwriting. Dov, is it true Michael Jackson was one of your students at some point? If so, what was it like teaching the great Michael? is 20k the bottom rung? could one start from the ground level for 2k and then go up the ladder ?